PEOPLES OF NORTH & EAST PROVINCE IN INDIA FELT SHUDDER: EARTHQUAKE DAMAGED BUILDINGS. 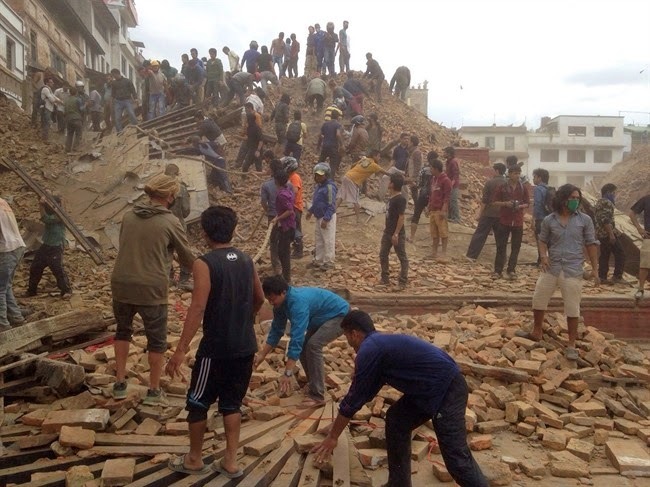 TREMOR DEVASTATED NEPAL -- DEATH TOLL RISES TO 2500; MORE TRAPPED IN DEBRIS. Tremor shook Nepal on Saturday noon. The exact assessment of devastation can not be recorded because of the rescue operation is underway; and the death toll rises of trapped peoples in the debris. According to seismography it was of 7.9 intensity on Ritcher scale. 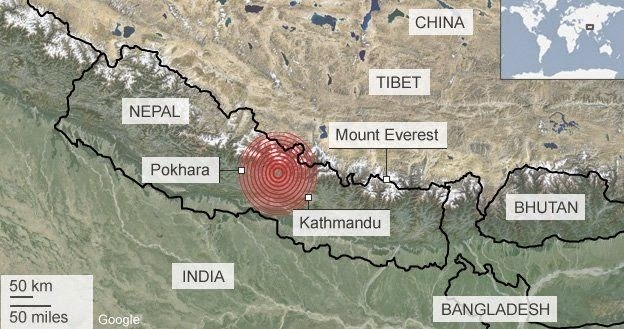 The epicentre of quake was pokhara 86 kilometer away from the capital Kathmandu. Many buildings collapsed and turned into the debris. The prime minister of India, Narendra Modi, talked on telephone with president of Nepal and said,"The pain of Nepal is ours." The goverment of India has sent the assistance to help the aggrieved; and the rescue operation experts were immediately rushed to the Kathmandu by special plane. The death toll rises to 2500, more feared trapped in debris. 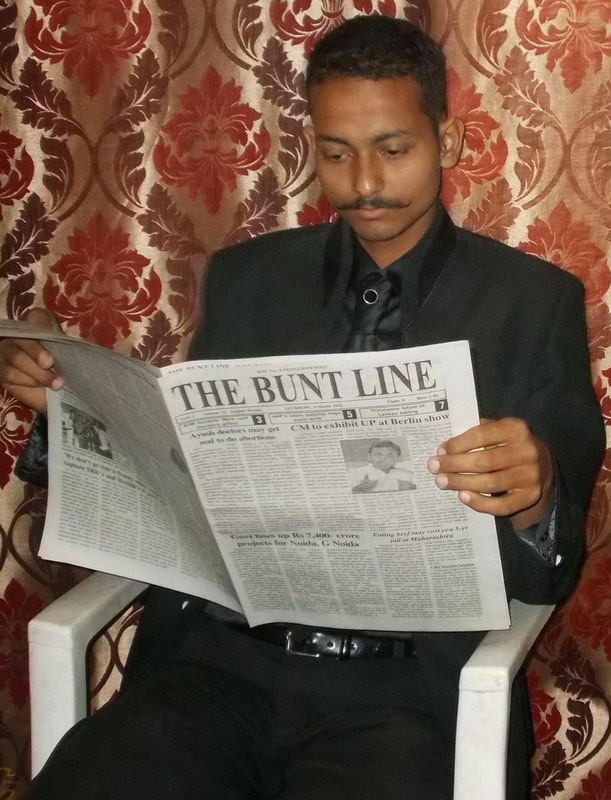 Indians of North & East province were shudder. The Chief Minster of Uttar Pradesh (Northern State), declared immediate closure of schools and colleges; and ordered to the administrative officers of adjoining districts of Nepal border to visit their respective areas to assess the damages. died when the building was damaged, and her wife is serious.